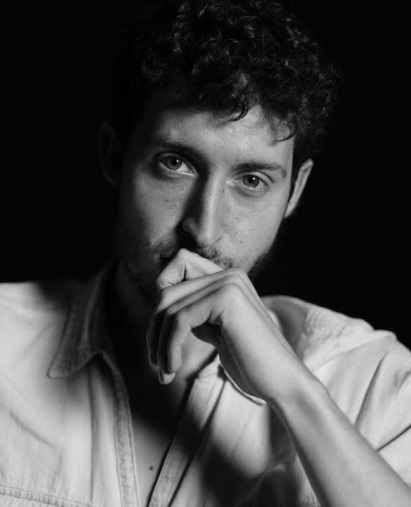 Max Stossel is an award winning poet + filmmaker, and one of the leaders of the Center for Humane Technology, a movement to realign technology with humanity's best interests. His work has spanned across 14 languages, has won two Webby Awards, multiple film festivals, consistently goes viral, and influenced the way digital media organizations tell the stories of mass murder in the news. I think I am deeply insightful, and able to see to the root of a problem/scenario. These feel like 2 different questions to me. I think being with people who inspire me makes me the best version of myself, and the most important quality that’s gotten me to where I am is being able to hold both sides of a debate in my head at once. Personal/ArtisticI want to be a respected artist. Someone who’s words and ideas are taken seriously by serious people. And for my work to create significant value in people’s lives. Business: I want to create a world where technology is aligned with the best interests of humanity. Where we can trust tech companies/services to be using AI and big data to help improve our lives, not just sell us ads and goods. Sacrificing my own identity for the sake of someone I love. In retrospect I don’t think it’s actually helpful. Still learning the balance between selflessness and selfishness in a relationship. A message is only as good as its ability to be received. People make places for me. The piano (wish I were better at it) and I’m currently excited about a Hang Drum. I grew up an athlete, then went through a phase of wondering why the heck I spent so much of my time playing sports… now I’m starting to enjoy soccer and tennis again as ways of satisfying my inherent desire for competition.